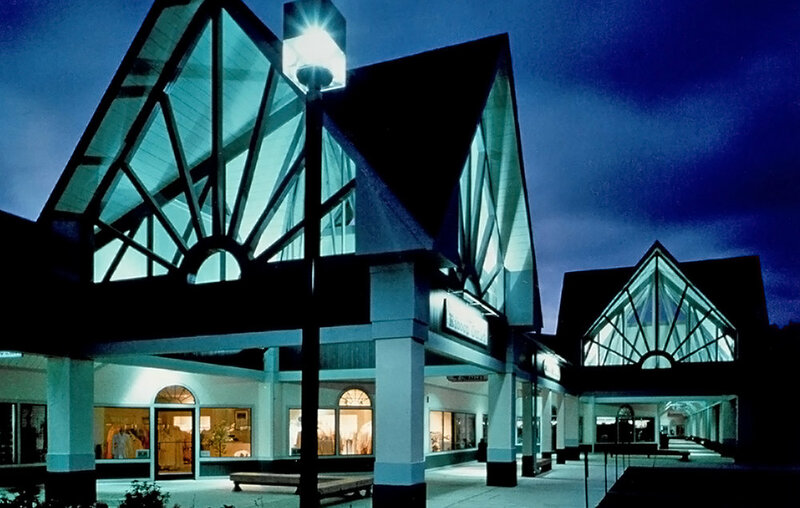 This 93,000 square foot shopping center houses 35 stores. The design reflects the Victorian architecture of the historic town located in a mountain resort area. 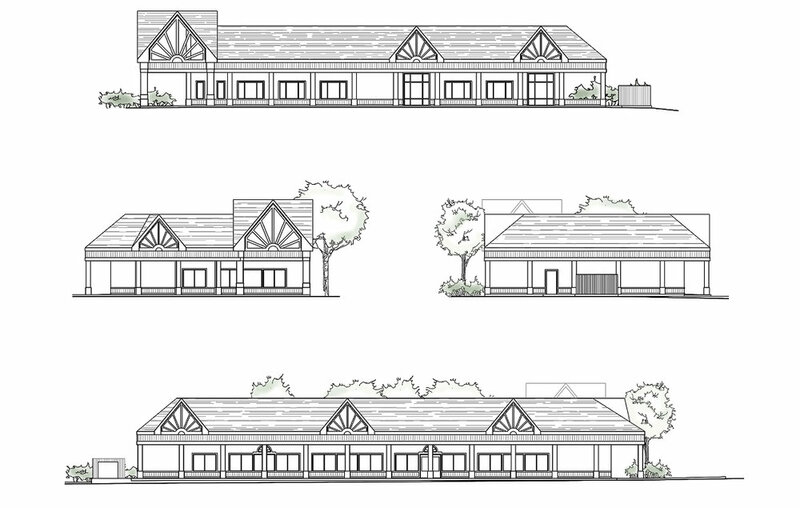 This is one of over a dozen centers that Kline Swinney Associates has designed for Company Stores Development Corporation including Tiendas Del Robles in Sedona, Arizona, Coral Isle in Marco Island, Florida and The Soundings in Nags Head, North Carolina.